Naresh Goyal and his wife Anita Goyal have stepped down from the Board of Jet Airways. Kishore Biyani has been reappointed as MD and Rakesh Biyani as JMD of Future Retail for the next 3 years. Edelweiss is planning to raise up to a $1 billion corpus for its latest alternative investment fund, a nearly threefold increase from the $350 million fund it raised in April 2017. WhatsApp is reportedly working on two features that will help the users know how many times a message has been forwarded. In India, the forwards are currently limited to a maximum of five. After the issuance of over 15.47 Crore shares, the government shareholding in Bank of Maharashtra will increase to 94.10 percent from the current 87.01 percent. Hotel Leelaventure has sought approval from its shareholders to sell four out of its total five hotels to Brookfield for Rs.3950 Crores. Fortis Healthcare is facilitating the sale of stakes owned by PE investors in its SRL Diagnostics unit. PNB Fraud case – A Neeraj Modi firm has moved Bombay High Court against the sale of 68 paintings seized by the Income Tax department citing it as unlawful. – Naresh Goyal and his wife Anita Goyal have stepped down from the board of Jet Airways. Naresh Goyal will also cease to be the chairman of the airline. – In a letter to 22,000 employees, Naresh Goyal said It’s not the end of the journey but the start of a brand new chapter. He also wrote that the approval of the Jet Airways bailout plan will put the carrier on a “sounder and sustainable” financial footing. – Ajay Singh, Chairman, SpiceJet said it was a “sad day” for Indian aviation. – SBI has said that it expects investors for the Jet Airways by the end of May and Naresh Goyal has the option of increasing his stake to beyond 25% in future. 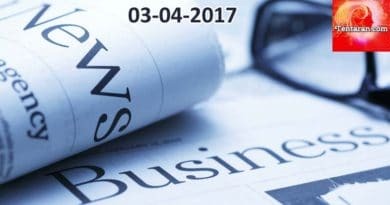 – SBI-led lenders worked for over five months to save the Airline. SBI chairman Kumar was clear that lenders would not let Jet Airways face bankruptcy. 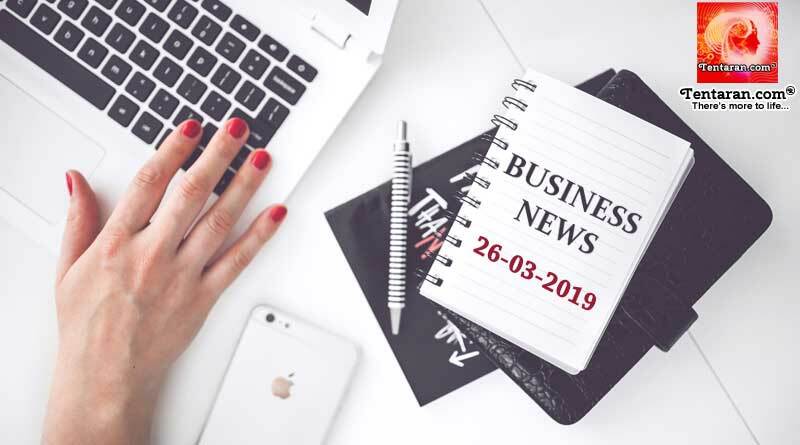 For more articles like ‘Latest India Business News 26th March 2019’, do follow us on Facebook, Twitter, and Instagram.